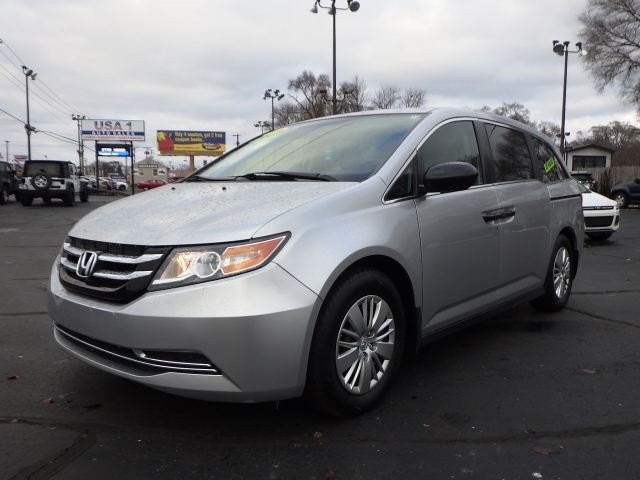 Do you want to find a dealership with minivans for sale near you? Do you have bad credit and want to find a car lot that has auto financing? Then you should come by and see us here at USA 1. If you have found it to be difficult in the past to go to used car lots in Elkhart indiana, where you have to go through all the credit checks and other things that are a real hassle, and then when you are done, they tell you that you can't get a loan approval? That can be one situation in which most people would be very uncomfortable or embarrassed. Dont let bad credit stop you from coming by to see us here at USA 1. We are standing by to help individuals like you to get a car loan even if you have bad credit. No one wants to have someone else to cosign on their car loan and most people don't want to be held responsible for someone else. You want to be an independent owner and being able to do what is right for yourself, and your family is essential. That is why here at USA 1 we can get you an approved auto loan buy here pay here indiana, and we can have you getting yourself back on track by providing you with a car loan directly from our dealership here at USA 1. This way you are purchasing your vehicle through us, and make your payments here as well. There is no need to go to other used car lots in Elkhart indiana and be told you are not approved for a loan because your credit is lousy. Everyone deserves to get another opportunity even if your credit score is not where you want it to be, but by coming to see us, we can make things a bit simpler in life by providing you with an auto loan. Having a perfect score is lovely, however, in life, we can all struggle and have tough times financially, or maybe medical issues because of an illness or some other family issues that would cause you to have some debt, and it gets you into a bad spot. We here at USA 1 are standing by to help individuals like you to be able to come to our dealership and know that you can get a car loan for the vehicle that you need. We can lend a helping hand or some advice so you can find the car you need or want, and we can walk with you around our dealership to show you the vehicles that you are interested in and that are affordable for you. 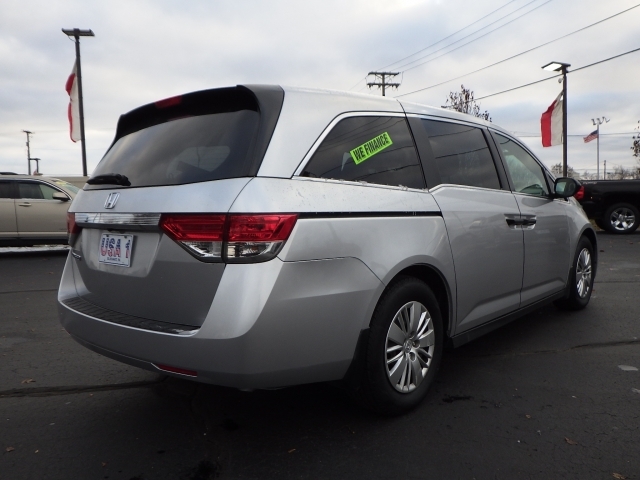 So whether you are searching for a minivan, we can show you the ones we have in stock, and you can find the right one for your budget. We like helping people to get back their self-confidence by being able to come to our dealership and leave driving a car that you needed. So if you want used cars Elkhart in, come by and see us here at USA 1.